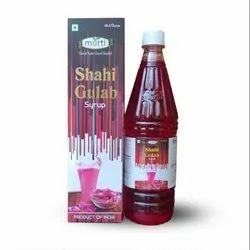 The product we offer is Syrups & Squashes, which is the best as this is quality tested under the stringent guidelines of our quality analysts in a very hygienic condition. Uncontaminated and safe, these are fabricated from fresh and finest of organic fruits and extracts sourced from reputed farms. Apart from their refreshing taste, aroma and flavor these are in high demand also due to their medicinal values. Some of the available varieties are litchi syrup, lemon syrup, orange syrup, mango syrup and many more. Industry leading price and tamper proof packaging ensures our customers value for money. We are actively engaged in offering an extensive range of Orange Syrup for catering the diversified requirements of our clients. 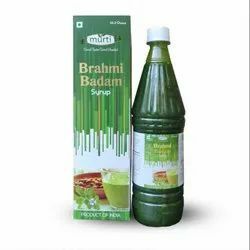 Murti Brahmi Badam Syrup is a refreshing and ayurvedic formula for refreshing sharbat to be added to water or milk. Brahmi Herb adds to the enhancement in brain and overall health of children and adults. 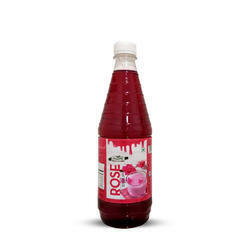 Rose syrup is a very refreshing drink concentrate with feel of rose, kewra, cardamum and alligned flavours. 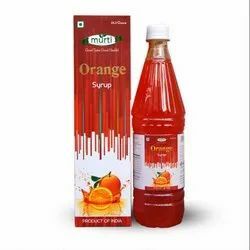 Murti Mojito syrup is a refreshing drink concentrate to make amazing mocktails and drinks. it can be used in water or aerated water. 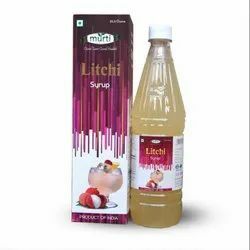 Murti litchi syrup is a refreshing drink concentrate to make amazing mocktails and drinks. it can be used in water or aerated water. 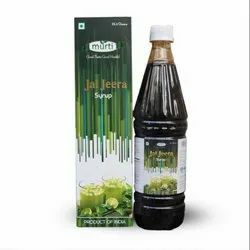 Murti jeera syrup is a wonderful refresher in water or Soda. It can also be used for jaljeera concentrate. Being a leader in the industry, we are engaged in providing a premium quality array of Murti Lemon Syrup to our clients. 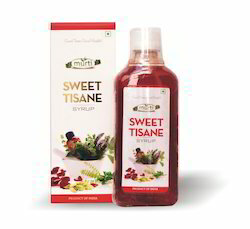 We have reached the pinnacle of success and earned a reputed name by offering high quality range of Sweet Tisane Syrup to our clients.